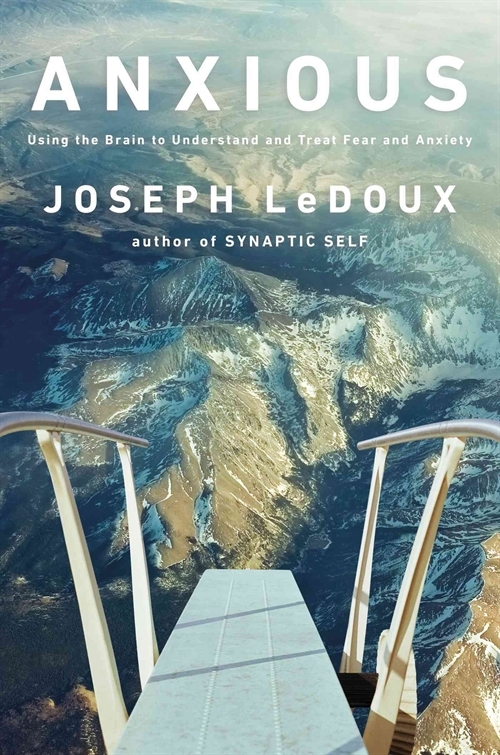 There is a new book out on the neuroscience of emotions, Anxious: Using the Brain to Understand and Treat Fear and Anxiety, by Joseph LeDoux, to which modern Stoics should probably pay attention. The following commentary is based on a review of the book by Simon Wolfe Taylor in The Nation. LeDoux is a leading neuroscientist, who did his doctoral work under the supervision of the pioneering Michael Gazzaniga at Stony Brook University (where I was a faculty in the Ecology & Evolution Department for five years), and he has been interested in nonconscious processing of information by the brain for a long time (he wrote a highly successful book on the so-called fear center, the amygdala, entitled The Emotional Brain). 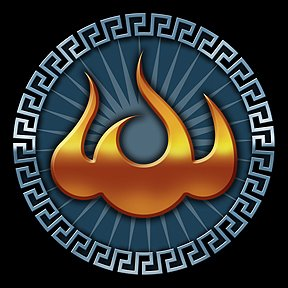 This entry was posted in Psychology, Science on December 29, 2015 by Massimo.